With an increasing scale of network and the development of application technology, we intend to seek for a way to make full use of multiple switches with effective management. 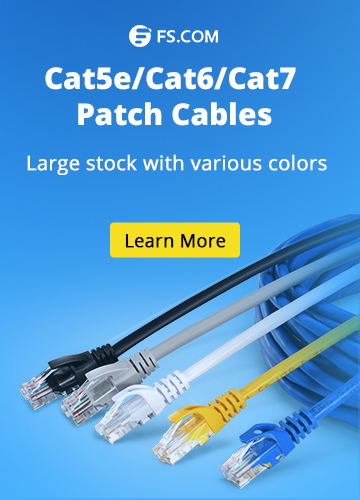 In general, there are mainly three technologies that we will use when we interconnect or combine several Ethernet switches together. The three technologies are switch cascade, switch stack and switch cluster. Sometimes it is difficult for people to differentiate between these three technologies in the first instance. In this article we will put emphasis on two technologies: switch stack vs switch cluster and put forward their connections and distinctions so as to provide you a comprehensive understanding. The comparison between switch stack vs switch cluster should be based on the sufficient understanding of their concepts. Switch stack is a kind of technology that unites multiple switches into a single logical unit by using fast Ethernet ports or Gigabit Ethernet ports. The stack behaves as a single switching unit that is managed by a master switch elected from one of the member switches. The port density or the switch capacity of a stack is the sum of the combined switches. For example, when you cascade two 24 port switches , you will get one large 48 port switch on the basis of 24 port switch. And all the switches in this stack share a single IP address for remote management. For switch cascade, actually it is similar to switch stack. By cascading, more than one switch can be connected in a certain way. While they are configured and managed independently which are different from switch stack with an unified management. Switches that are cascaded together should all support Spanning Tree Protocol (STP) with the purpose of allowing redundancy and preventing loop. Switch cluster is a set of connected and cluster-capable switches that are managed as a single entity without interconnecting stack cables. The switches in the cluster use the switch clustering technology so that you can configure and troubleshoot a group of different switch platforms through a single IP address. In those switches, one switch plays the role of cluster command switch, and the other switches are cluster member switches that are managed by the command switch. From above introduction, you may have found that stack and cluster are very similar. Firstly, stack or cluster both use only one IP address, and member switches are managed as a whole by master switch. Therefore, stack and cluster are the feasible technologies to simplify the management of multiple switches. Secondly, neither stack nor cluster can be randomly stacked or clustered. Only stackable switches are able to be stacked together. Similarly, only specific cluster-capable switches from the same manufacturer can be clustered since different manufacturers may use different software for clustering. It is easier to be configured for stack since it can automatically recognize new stack member, while in a cluster, you have to manually add a device to be the switch cluster. The management of stack members depends on a single configuration file. While cluster members have separate and individual configuration files. It means that the management by a stack master is complete on every stack switch, but the cluster command network switch is the point of some management for all cluster members. The distances between clustered switches can be more flexible. They can be in the same location or located as Layer 2 switch or Layer 3 switch. But stacked switches are in the same layer and normally located in the same rack. Only virtual stackable switches can be placed in different locations. In this article, we have respectively discussed the concepts of switch stack vs switch cluster. Besides, their connections and distinctions should be also paid real attention to. Generally, stack is based on hardware implementation while cluster is based on software implementation. It would be better to choose or apply technique depending on the network requirement and distance. 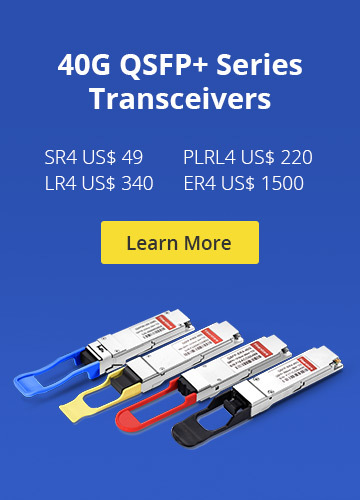 If you are looking for a stackable switch or clustered switch, FS can provide such 10GbE switch with stackable and clustered features to meet your needs. Ethernet Network switch cascade, switch cluster, switch stack. permalink.